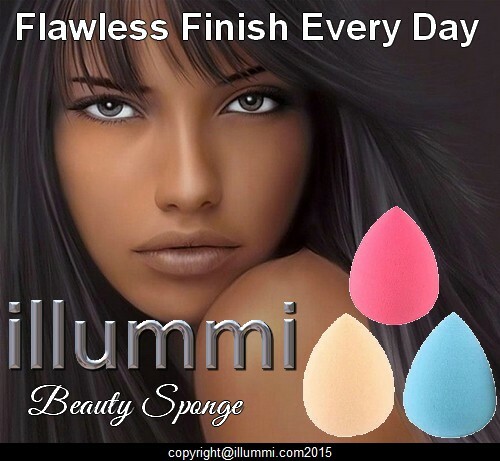 The illummi Beauty Sponge is all you need for a flawless finish. 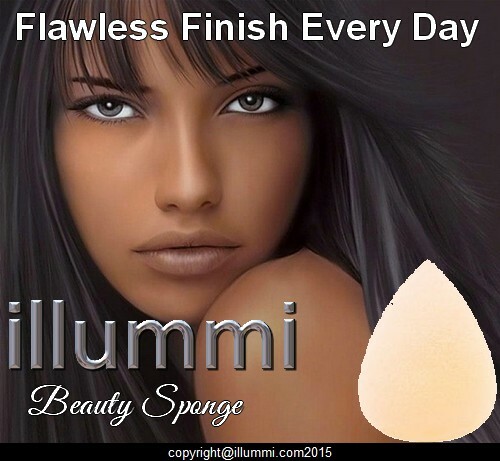 Say goodbye to streaky foundation forever. 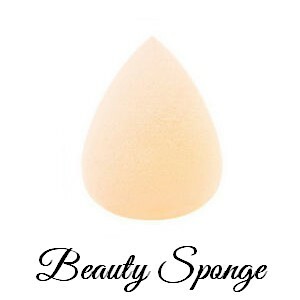 Tried and tested by our wonderful team we know for sure that this little egg shaped sponge will leave you looking beautiful and fresh faced all day. Soak the sponge in water, for a minute or so. Squeeze out any excess water. 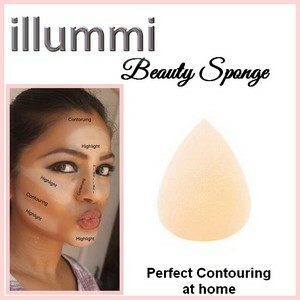 Use the sponge to gently dab your usual foundation onto your face, or use it to create perfect contouring. 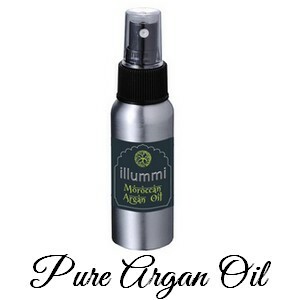 We suggest you clean your sponge once a week, with a gentle soap or baby shampoo. 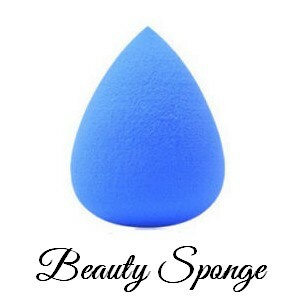 Always leave your sponge to airdry.